Posted On November 17, 2015 by Team iCynosure. I love mani and painting my nails, but have such difficulty in getting a perfect mani. Every time I paint my nails there is a smudge, overfill, polish clip etc. I'm sure most of you are nodding in affirmation. But now we have no need to worry anymore. 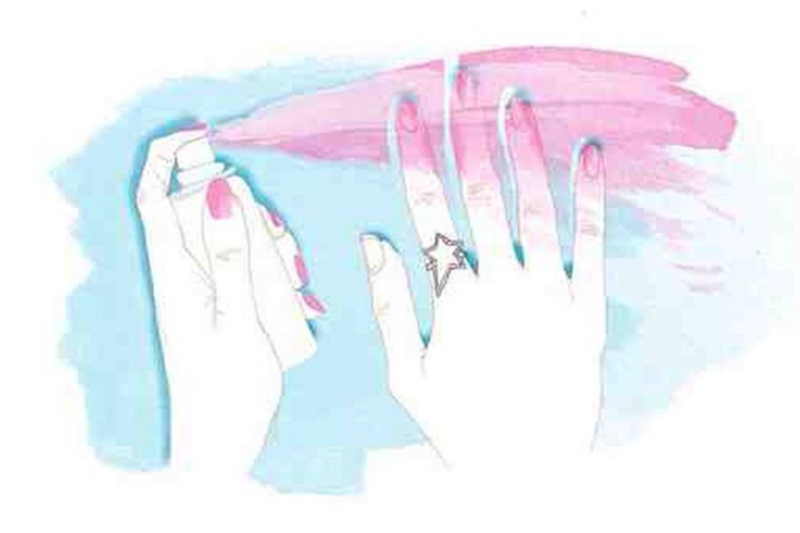 UK’s most successful and popular nail bar chain launched in 1999 by Thea Green that grew into nail polish brand Nails Inc is all set to launch a revolutionary product that will change the lives of all women all over... is the Nail Polish Spray. Mapping the gap between professional high-quality manicures for women with little time to spare, Nails Inc provides the ultimate in affordable luxury with a trademark 15-minute manicure that offers a quick pampering. The brand's extensive product range is formulated with the latest professional technologies for women that demand uncompromising quality and instant results. 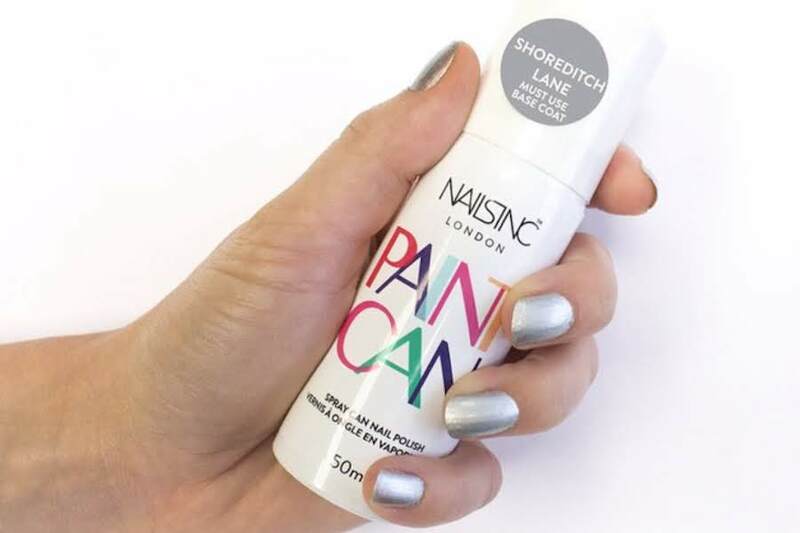 Renowned for product innovation their brand new product the spray-on nail paint is called Paint Can. The spray-on nail paint is formulated to stick to nails but not skin, ensuring a flawless mani every time you want to polish. The process is very simple, to polish your nails spray the lacquer over your fingertips, covering the nail beds without worrying about the excess exposure on the skin. In about 20-30 seconds as the polish dries wash your hands with water and soap and the excess paint will wear off leaving the skin polish-free and the nails perfectly-polished. Launched earlier this week, Paint Can is available in two shades of Shoreditch Lane and Hoxton Market and retails for £10.00 for a 50ml can. I've been sent the Shoreditch Lane and expect a review in a week after I do all my experimentation with it. I probably need one of this because I'm too clumsy whenever I paint my nails! I guess £10.00 for a 50ml can would be worth it. This is very new to me, and seems very interesting! I don't do my nail polish, whenever I try to do it, it results to a total disaster. This will really help a lot of women!